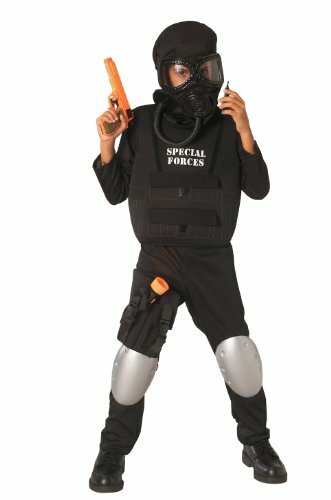 Everything you need to be a special forces hero. 10 piece playset. 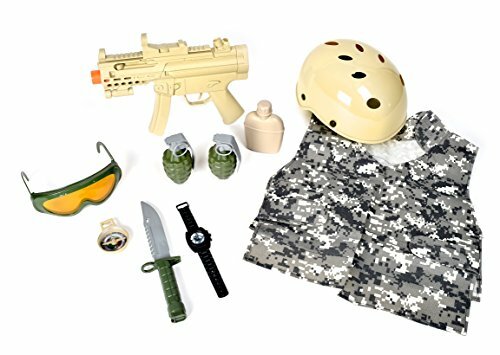 Includes toy mini machine gun, helmet, grenades, canteen, pretend watch and compass. Adult or Child: Child. 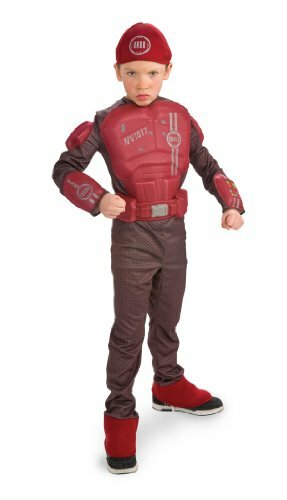 Gender: Boy. Size: Boys Child Medium 8-10. Material: Polyester. Country of Origin: China. Generally Ships From: Wisconsin. Return Status: Normal Return Policy Applies. Weight: 1.1 lbs. Delta Force. An elite group of soldiers hand picked for special assignments. Do you qualify? 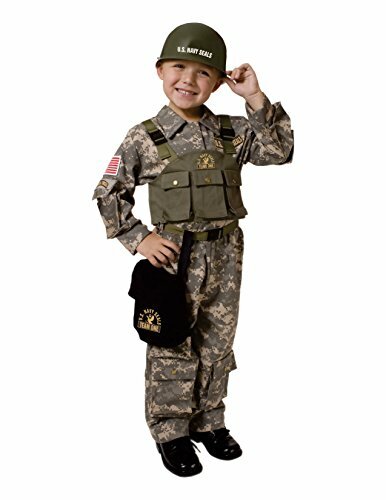 This Delta Force Costume includes authentic-looking camouflage shirt and pants with cargo pockets, vest andd boonie hat. 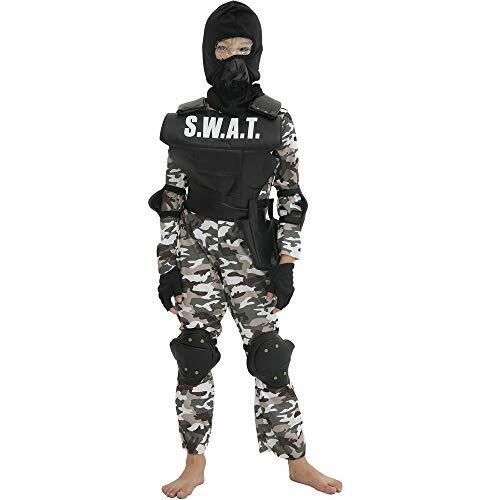 Special Forces Navy Seal Child Costume - With Helmet!